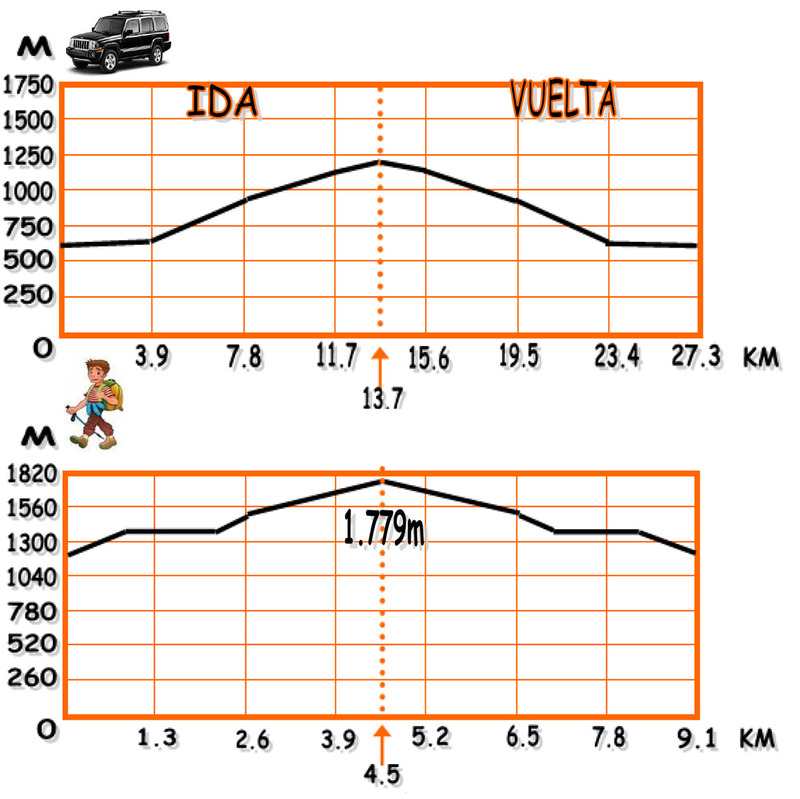 The route begins in Puerto Blanquillo, where we will arrive with the Salamandra 4×4 vehicles. 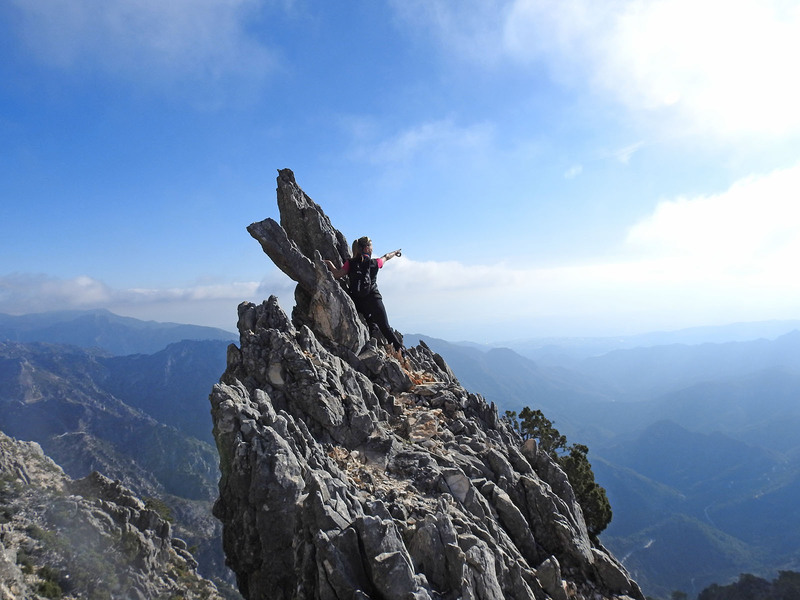 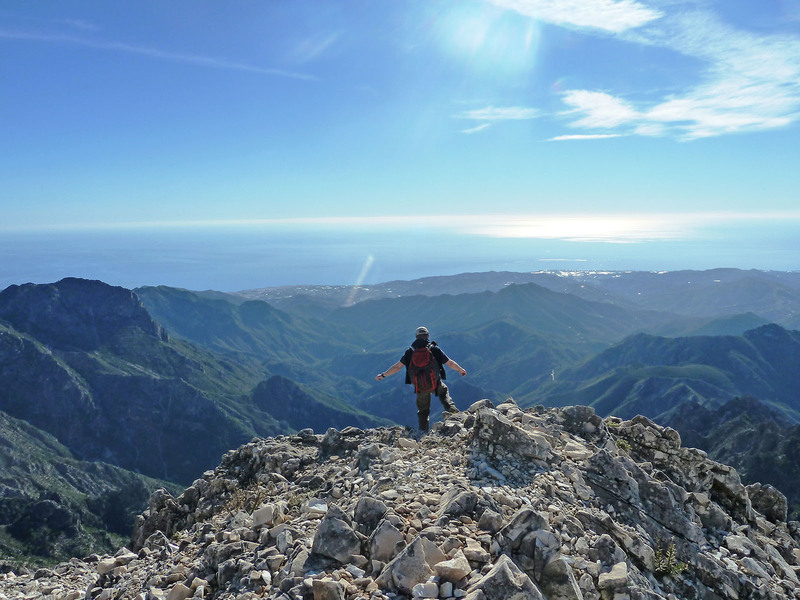 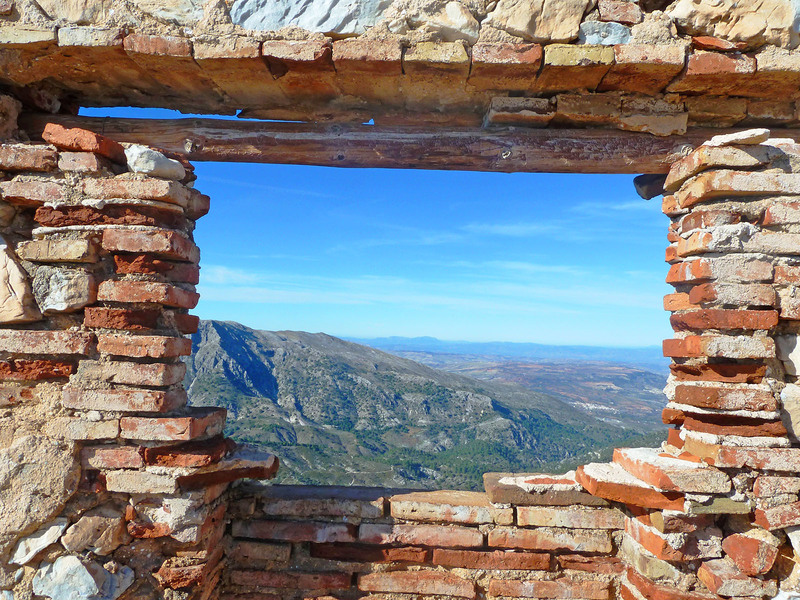 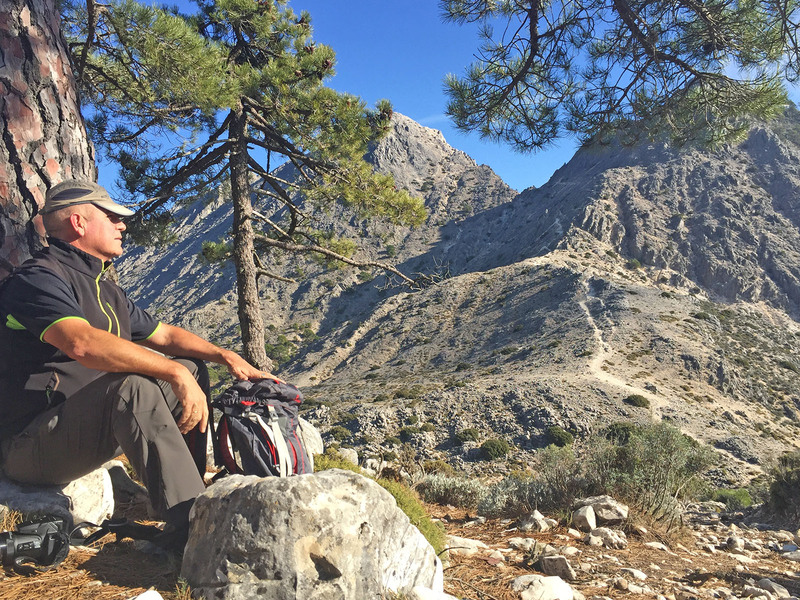 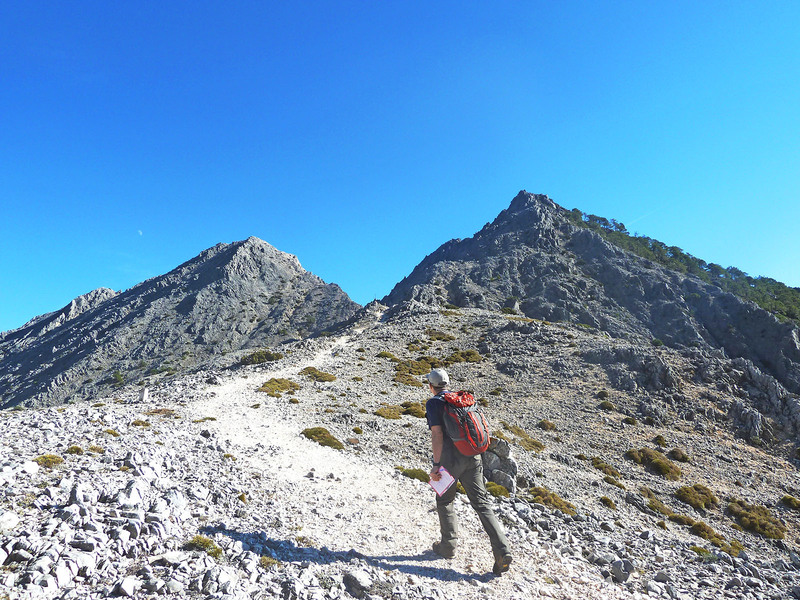 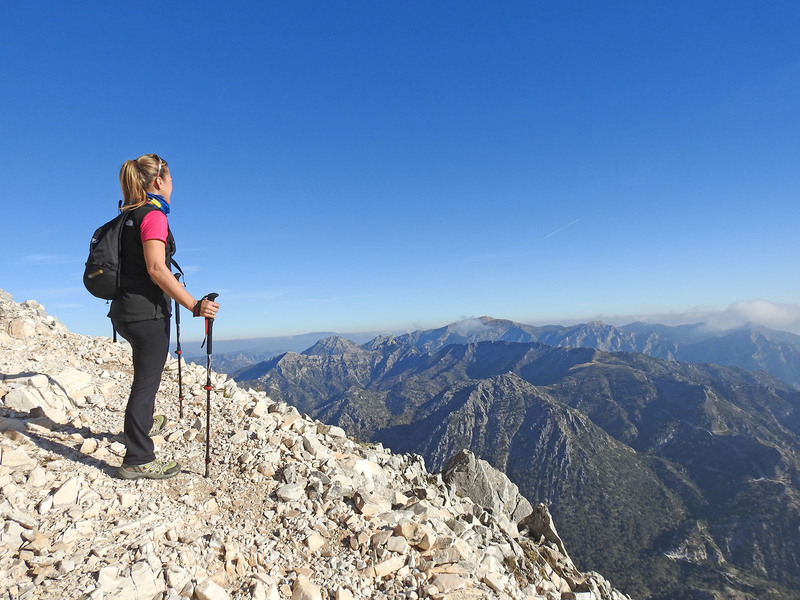 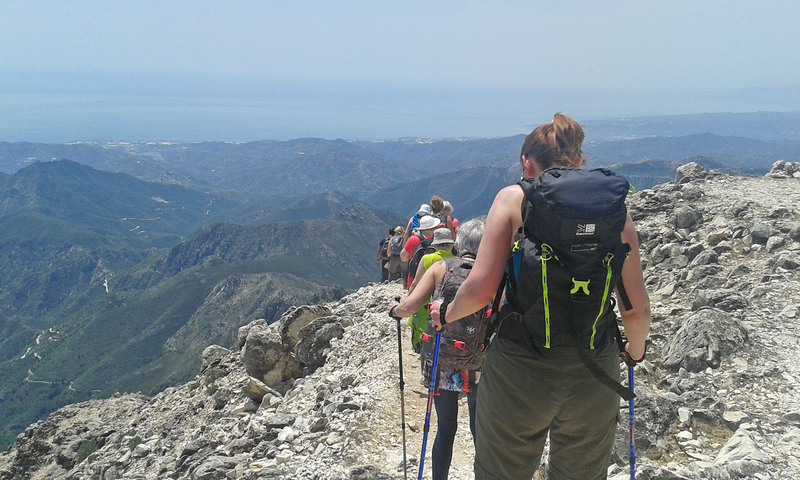 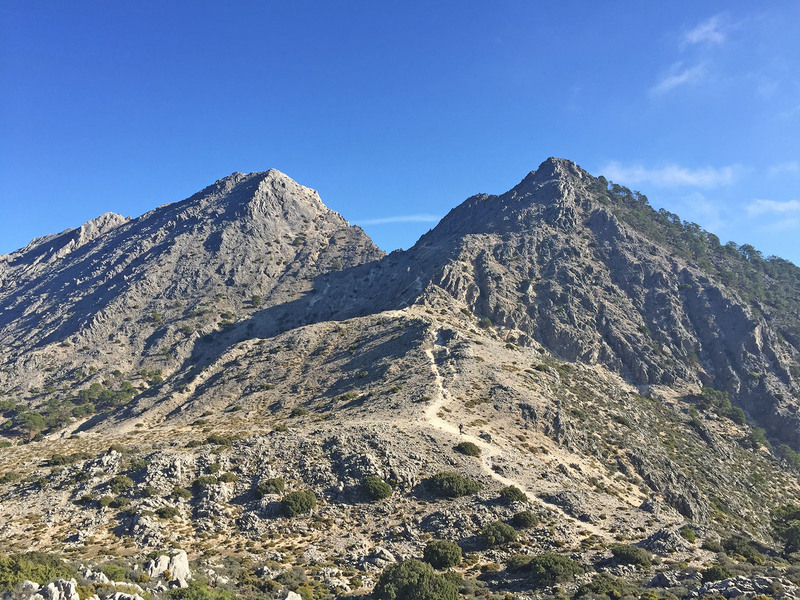 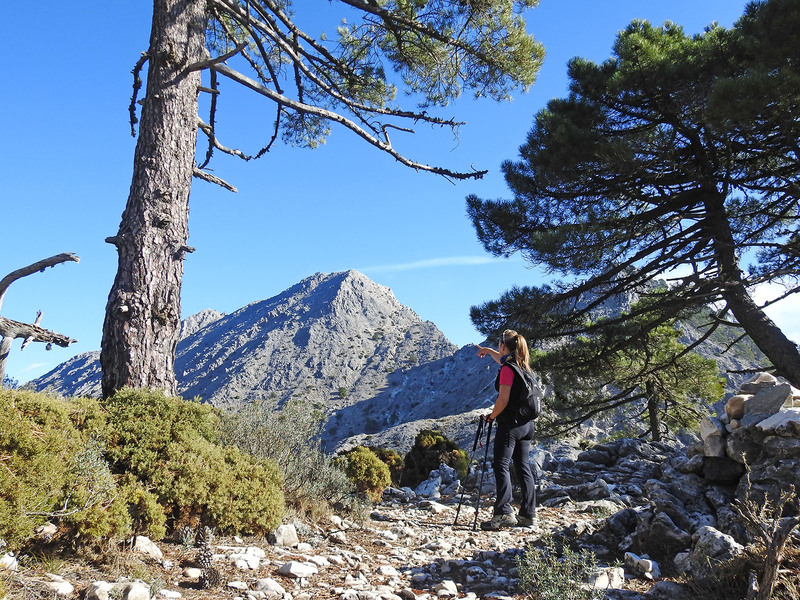 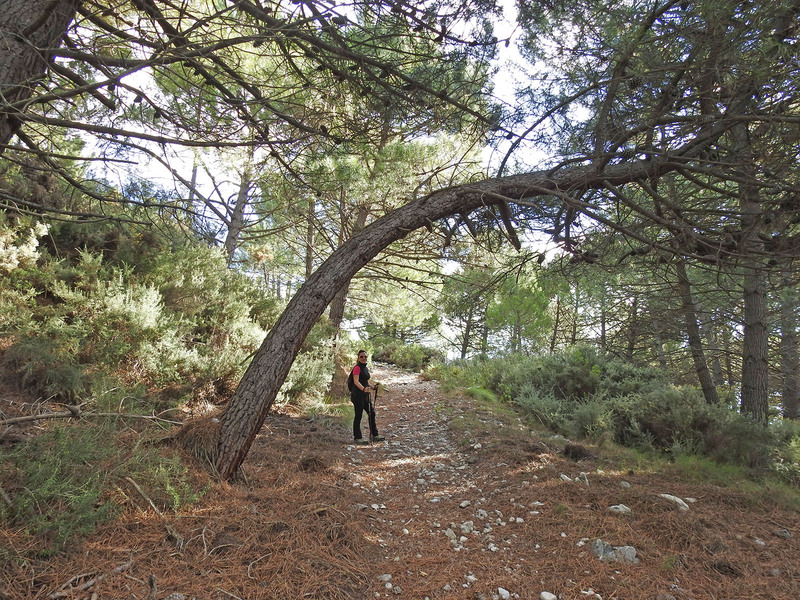 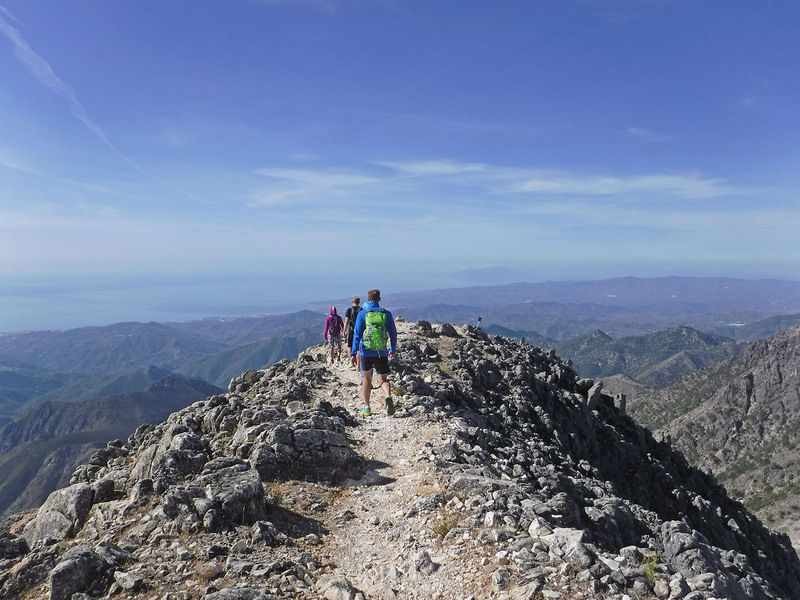 From here we walk to the port of Cómpeta, leaving behind the inactive marble quarry of “Fuente Barrena”, to continue on the uphill path that will take us to the plain of the perdíz. 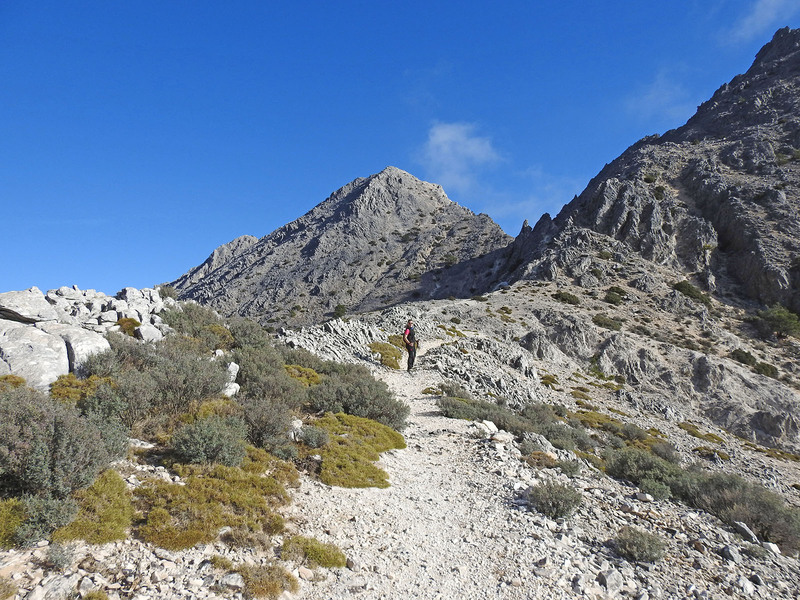 After a short rest, we will undertake the final section, which, passing through the mosquito net, will allow us to reach the 1,779 metres of the spectacular peak, in a route that recalls the high mountain routes.